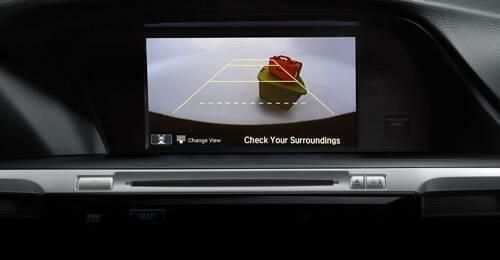 Sedans are great vehicle choices for drivers in the Goshen area. They are attractive, spacious, and offer great fuel efficiency and features that can add an extra layer of excitement to any drive. 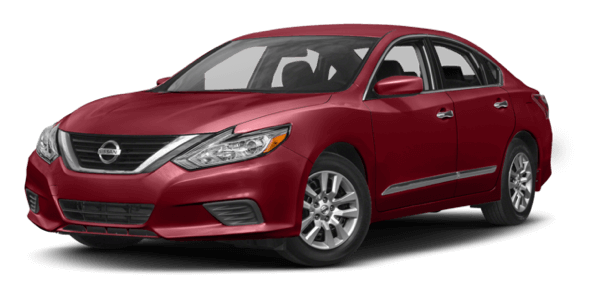 When looking for the right sedan for your specific needs, comparing the 2017 Honda Accord vs the 2017 Nissan Altima is a popular thing to do. After all, they are both great options. However, when it comes to finding the vehicle that makes sense for you, it’s easy to see how the Accord dominates the Altima in many different categories. See for yourself below. No matter where the Monroe road may take you, it’s nice to know you have plenty of power under the hood to stand out among other sedans on the road. 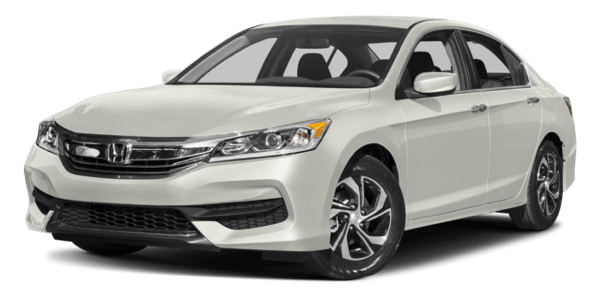 The 2017 Accord comes with all the powerful features you want in a new model. For starters, you can experience 185 hp and 181 lb-ft of torque, while the Altima only gets 179 hp and 177 lb-ft of torque. In addition, the Accord comes with a manually interactive automatic transmission and paddle shifters; two things you will not find on the Altima. 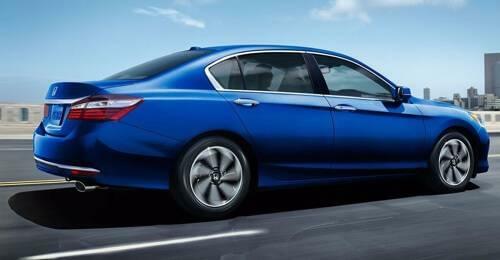 Honda has always put a lot of emphasis on vehicle safety, and the 2017 Honda Accord is no different. Thanks to features like Honda Sensing—a suite of technology that works hard to ensure you are always safe—this model received five stars from the NHTSA safety testing*. The Altima? It didn’t receive nearly as good of results as the Accord, which means you and your passengers will benefit more from bringing the Honda home today. The 2017 Honda Accord vs the 2017 Nissan Altima may seem like a competition worth having, but when you look deeper into features like safety and power, it’s easy to know which vehicle is the ultimate victor. Visit Middletown Honda today at 520 Rte 211 E in Middletown, NY to see our vehicle inventory. If you want to explore more about our financing options, give us a call at (855) 473-3050 or contact us online. ** MSRP excluding tax, license, registration, $875.00 destination charge and options. Dealers set own prices.